You're not just seeing things: this delicious vision in red is red velvet cake for real. 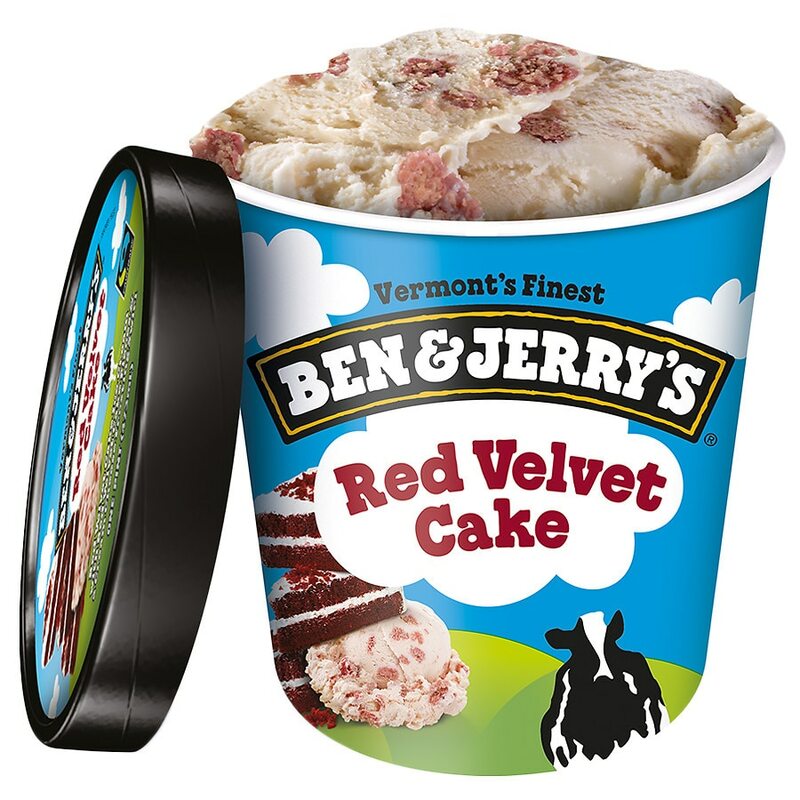 From the velvety-rich ice cream packed with actual cake pieces to the dreamy cream cheese frosting, there's a whole lotta red velvet cake revelry aheadia - and it's best to revel in it before it melts. © 2010 Ben & Jerry's Homemade, Inc.